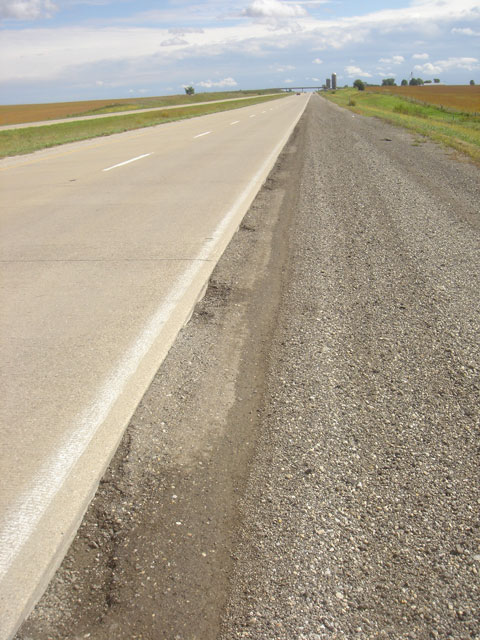 Granular shoulders are an important element of the transportation system and are constantly subjected to performance problems due to wind- and water-induced erosion, rutting, edge drop-off, and slope irregularities. Such problems can directly affect drivers? safety and often require regular maintenance. The present research study was undertaken to investigate the factors contributing to these performance problems and to propose new ideas to design and maintain granular shoulders while keeping ownership costs low. 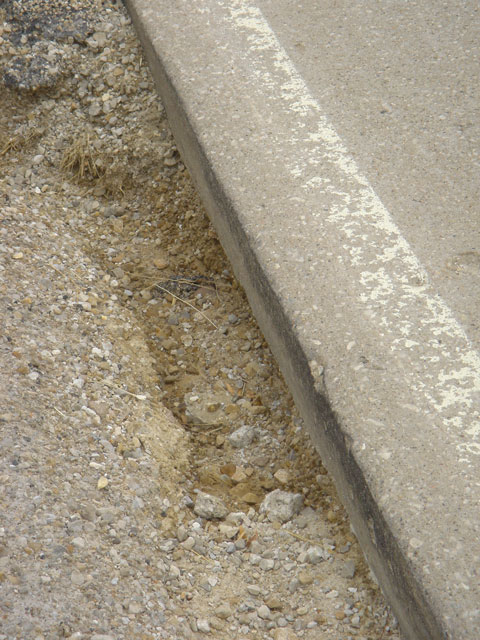 This report includes observations made during a field reconnaissance study, findings from an effort to stabilize the granular and subgrade layer at six shoulder test sections, and the results of a laboratory box study where a shoulder section overlying a soft foundation layer was simulated. Based on the research described in this report, the following changes are proposed to the construction and maintenance methods for granular shoulders: –A minimum CBR value for the granular and subgrade layer should be selected to alleviate edge drop-off and rutting formation. 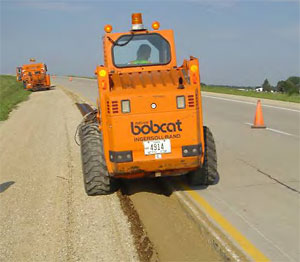 –For those constructing new shoulder sections, the design charts provided in this report can be used as a rapid guide based on an allowable rut depth. The charts can also be used to predict the behavior of existing shoulders. 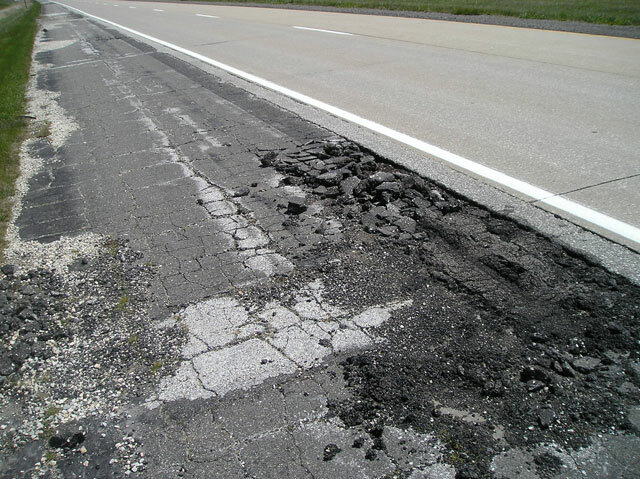 –In the case of existing shoulder sections overlying soft foundations, the use of geogrid or fly ash stabilization proved to be an effective technique for mitigating shoulder rutting.